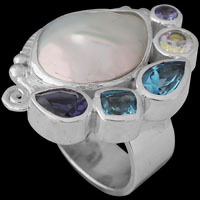 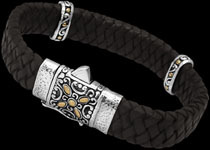 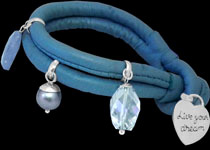 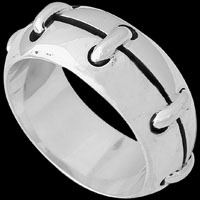 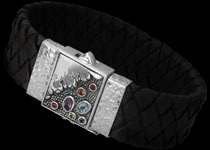 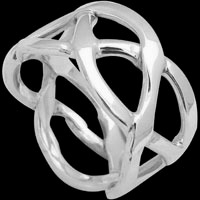 The latest in Fashion Accessories, gemstones and sterling silver cuff bracelets for the person that want to be noticed. 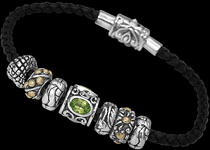 The name citrine comes from the old French word citrine, golden yellow gemstone and is said to be especially useful in stimulating one's mental capacities, enhancing creativity and intuition and bolstering one's self-confidence.The Citrine Gemstone is an exquisite semi-precious gemstone and is the birthstone for November. 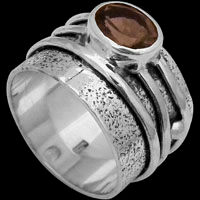 We offer an extensive collection of Citrine Rings, Citrine Earrings, Citrine Pendants and Citrine Necklaces.